Please note, this is an alcohol free event. 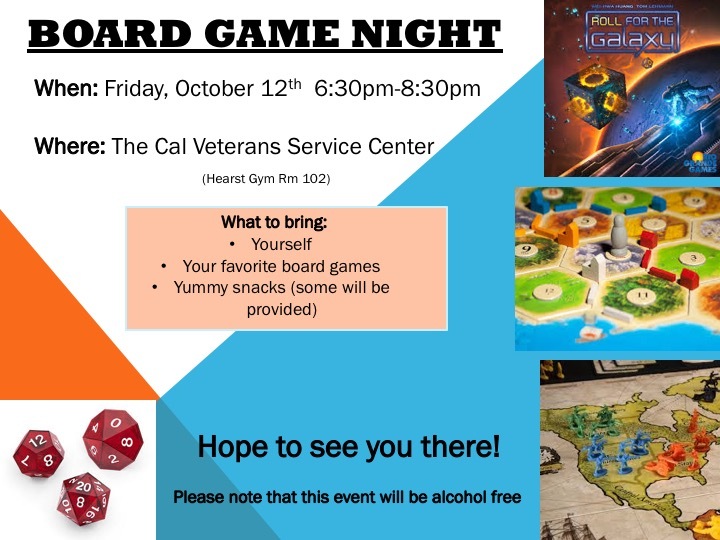 Please bring your favorite games and snacks though some will be provided. We hope to see you there!